On July 31, CFC hosted the largest volunteer day in its history. 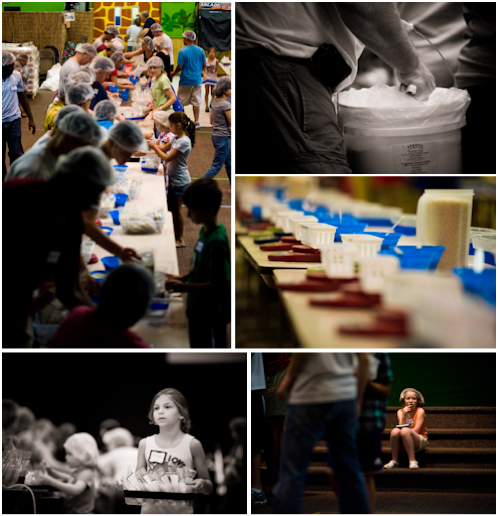 Over 700 volunteers packed 142,580 meals for Haiti relief (w/Stop Hunger Now)! Additionally, more than 40 volunteers showed up to host the CFC/Redskins blood drive where a record-breaking 320+ units of blood were donated. Many thanks to all who donated their time (and blood). It's so wonderful to see the church being... the church!